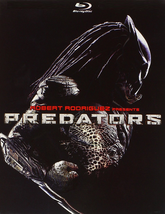 A group of hardened killers are hunted on an alien planet in producer Robert Rodriguez and director Nimród Antal's entry into the popular sci-fi action franchise. Mercenaries, murderers, gangsters, and convicts, they were the most feared men on Earth. 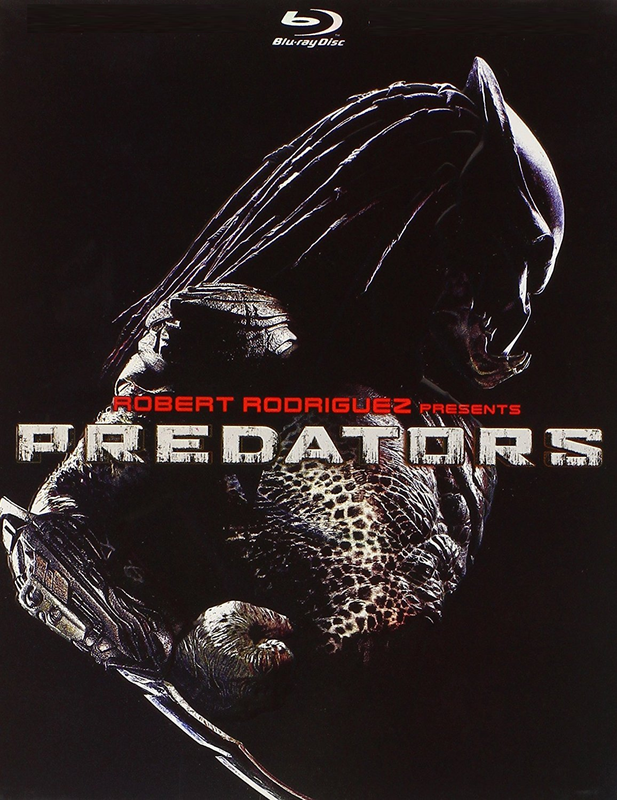 But now they're a long way from home, and when the predators become the prey, fearless mercenary Royce (Adrien Brody) prepares for the fight of his life. And he's not alone, because Mexican gangster Cuchillo (Danny Trejo), Israeli Defense Forces veteran Isabelle (Alice Braga), notorious mass murderer Stans (Walton Goggins), Russian Special Forces operative Nikolai (Oleg Taktarov), RUF death squad member Mombasa (Mahershalalhashbaz Ali), and sword-wielding Yakuza Hanzo (Louis Ozawa Changchien) are all armed to the teeth, and out for blood. The odd man out is Edwin (Topher Grace), a once-prominent physician whose career came to an end following a big scandal. When the motley crew encounters Noland (Laurence Fishburne), a resourceful human who has somehow managed to survive on the alien's hunting grounds for some time, they prepare to take the ultimate stand against the most powerful Predators yet.